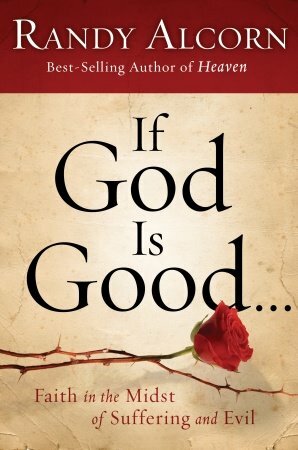 Randy Alcorn has taken his stab at the classic question of theodicy – the problem of evil – in his book If God is Good. Justin Taylor includes an extended interview with Alcorn about the always interesting topic here. Here is a video clip to tantalize your interest.